This volume presents an illustrated survey of Rivera's work. It shows how the artist was viewed by contemporaries like Picasso and Dali as a troublemaker, complete with revolver and bandolier. 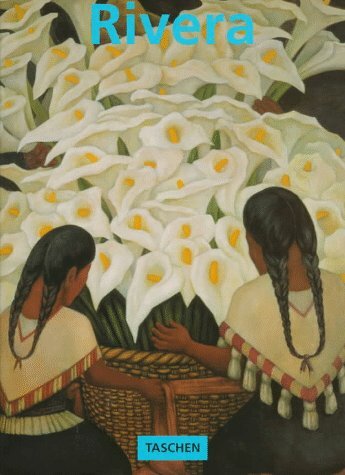 Rivera is seen as having brought to art a distinctive understanding of its public role and history.